It was a cause for celebration for Tod's when the sophisticated luxury brand finally opened its new concept boutique in Pavilion KL. Guests and celebrities including Kavita Sidhu, Neelofa and Siti Saleha congregated at the beautiful space to witness the occasion. A Tod’s artisan was specially flown in for the event from Italy to customise leather accessories for guests with personalised hot stamping of their initials. 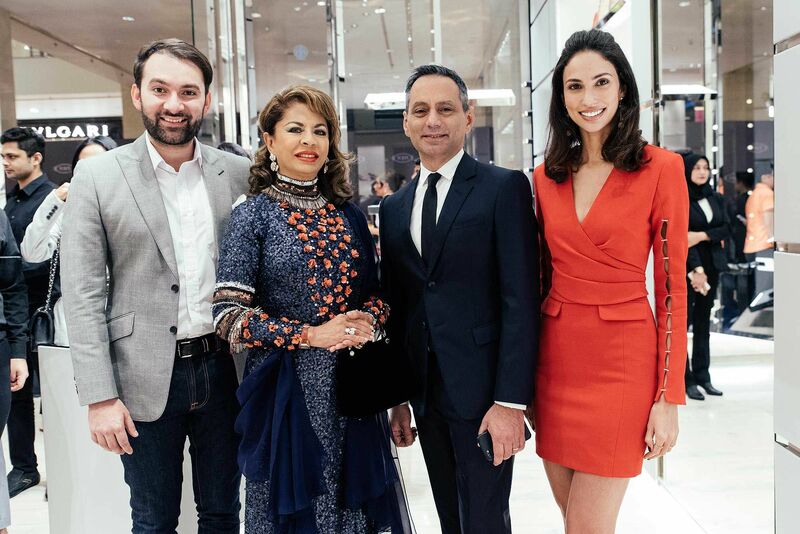 Guest-of-honour HRH Sultanah Kalsom of Pahang officiated the boutique in a ribbon cutting ceremony, together with Dato’ Seri Farah Khan and Massimo Caltagirone, Regional Director Asia Pacific of Tod’s Group.